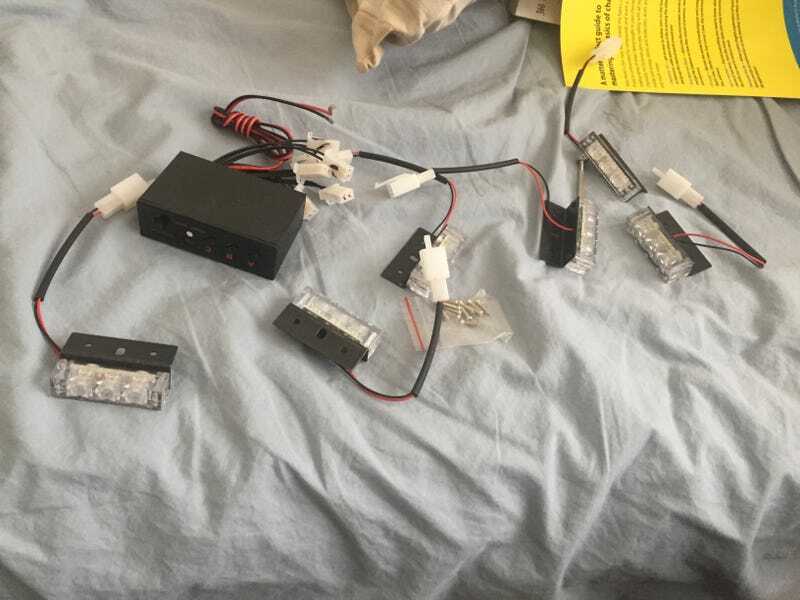 6x3 LED lights, Its going to be a learning experience taking apart the interior to hide the wiring after I do SAT/AP testing. Yays. I wish I had the money and time to do a RB26 swap on it...but sadly no.